Not sure how to convince your child to tear themselves away from that screen? 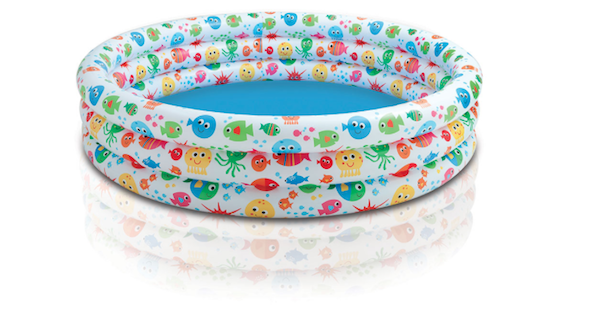 Here’s a whole bunch of options to get them swinging, splashing and shaking off the couch potato! 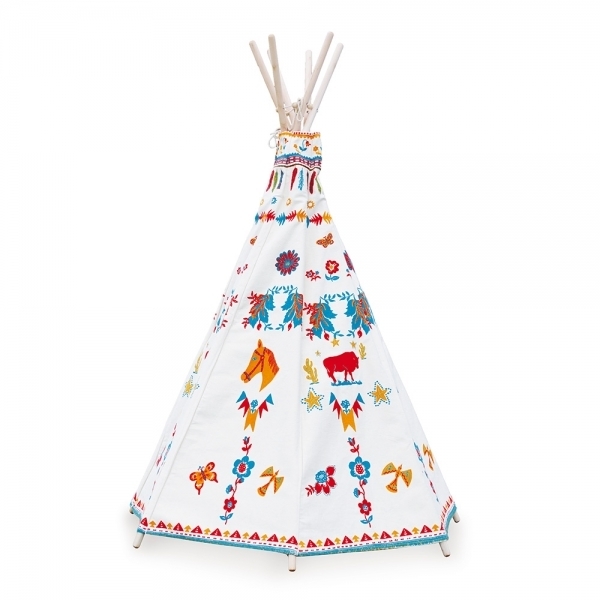 This Nathalie Lete designed beauty is tip top of our teepee wish list. Available locally at Yogee Toys. 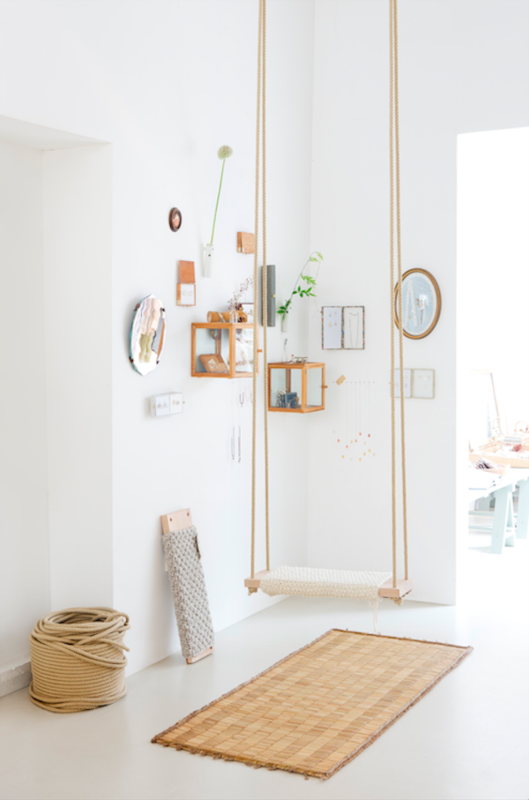 Admittedly this is not on the low-pricepoint end of the scale, but it’s pretty gorgeous and perfect inspiration for those of us who fancy an indoor playground at our place. This is by Sukha. 3. 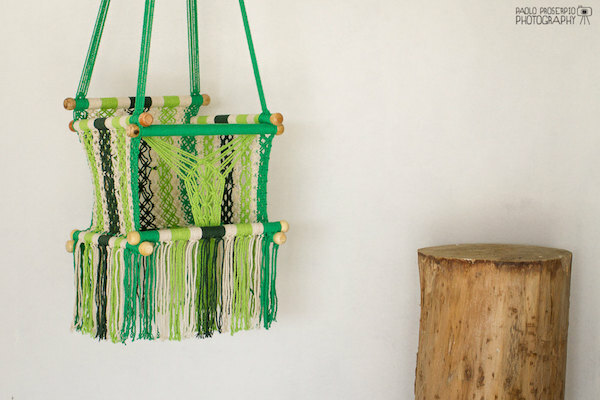 Macrame, all the way! 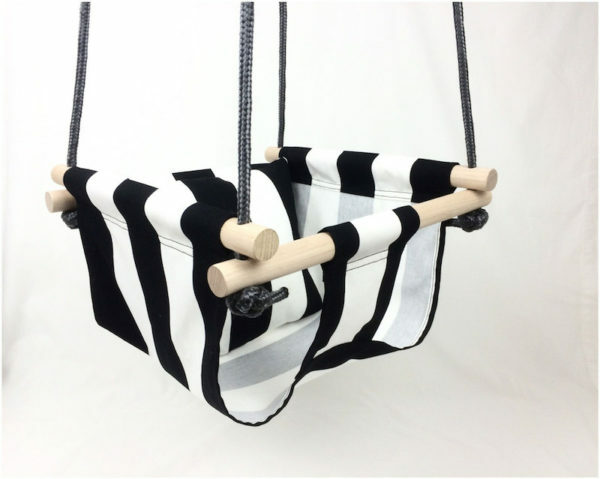 This handmade baby swing is not only extremely gorgeous, it’s ethically made AND comes in a variety of colours. It’s from Hang A Hammock. You can snaffle a pair of colourful beauties at IKEA. 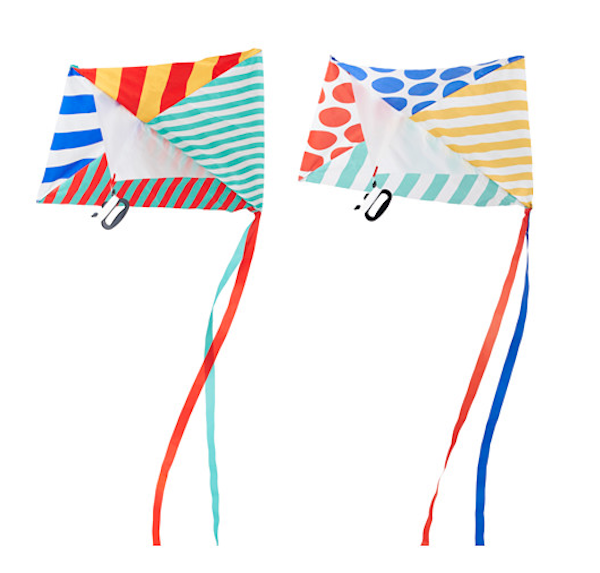 Use them as cute decorations or head outside to catch the breeze. 7. A skate swing! Wait. What?! Is it a skateboard? Is it a swing? 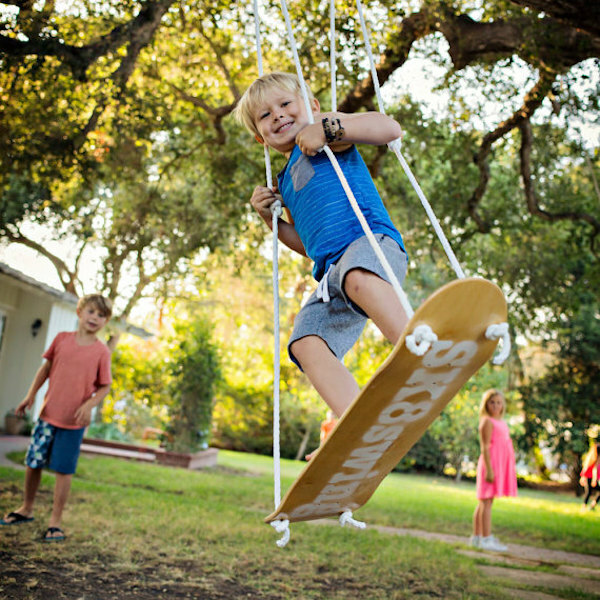 Well … it’s the kind of swing that makes every little skater happy. This cleverly designed prezzie is by the good folk at Skate Swing. 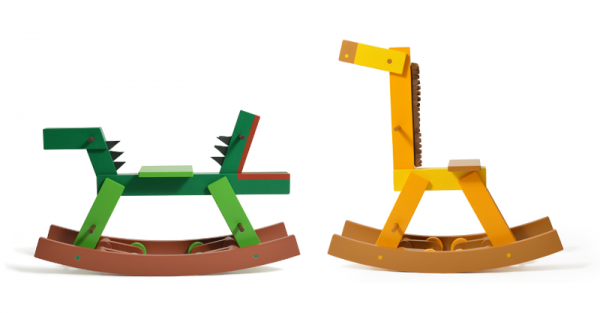 If you want to step things up and move away from the usual rocking horse suspects, Cavalcade have these super snazzy and very stylish alternatives. Find out more here.